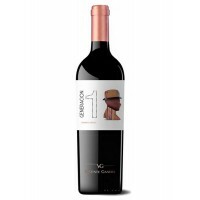 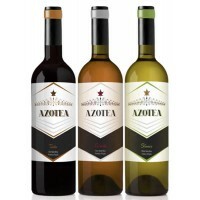 Salmon pink with a bouquet of good intensity and elegance that holds scents of flowers and fruits, l..
GENERACIÓN 1 Grandes Añadas (2010) is a wine produced exclusively using grapes selected from the mos.. 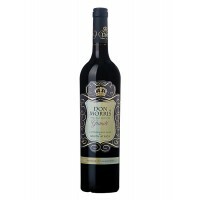 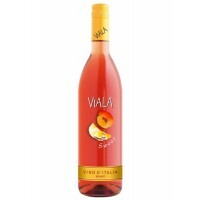 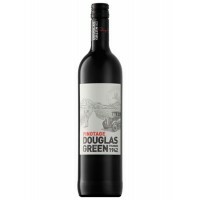 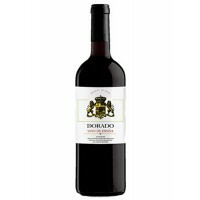 This wine has a fresh berry flavours with light honey notes. 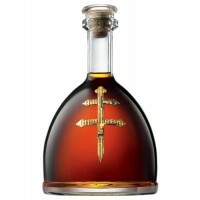 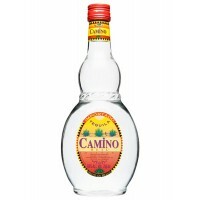 It is harmonious, fruity, sweet but cri..
D’USSÉ is masterfully crafted at the prestigious Chateau de Cognac, one of the oldest cognac houses ..
Camino Blanco Tequila Real firmly taken place in the most popular cocktails, though it also can be u.. 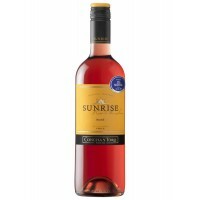 This wine comes with its luscious cherry purple colour is a soft, easy drinking red wine with a frui..
A full bodied classically Bordeaux style blend with plumy nutty flavours and some assertive mineral ..
A soft and fruity allowing immediate easy social enjoyment on its own or with smoked spicy sausages,..
A wine of a deep garnet-red colour with floral aromas and soft pleasant flavours. 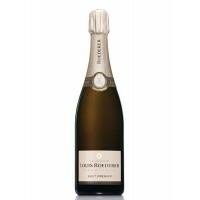 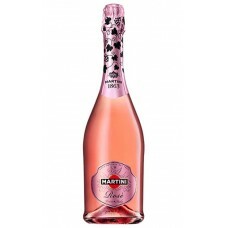 Delicate and..
A delicate, smooth, with exquisite aromas; the perfect appetizer accompaniment for any occasion. 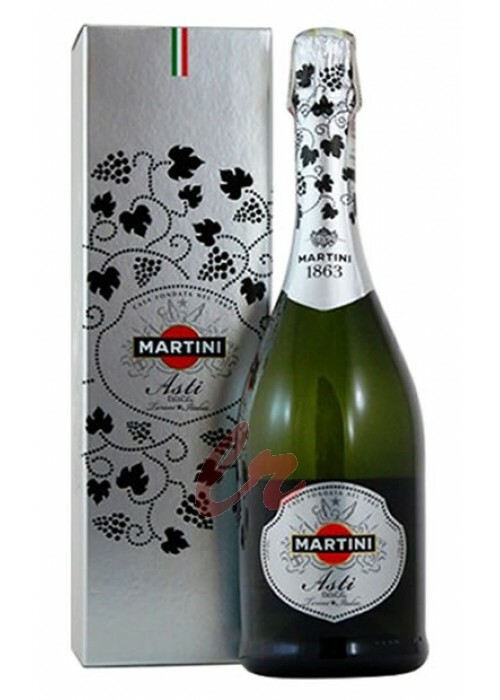 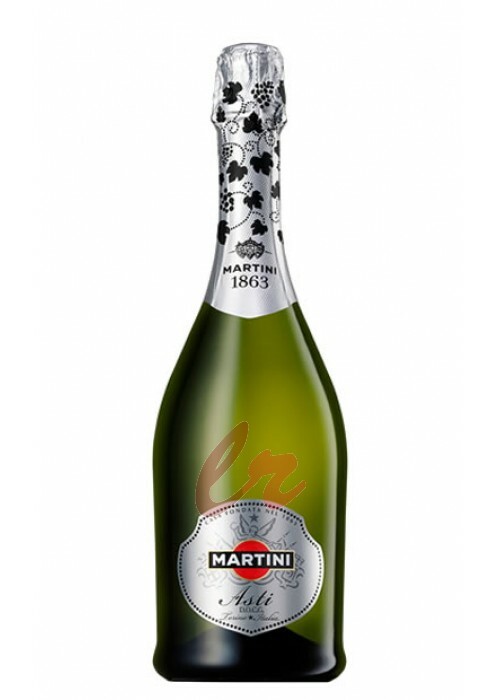 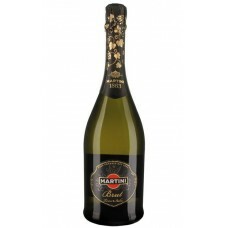 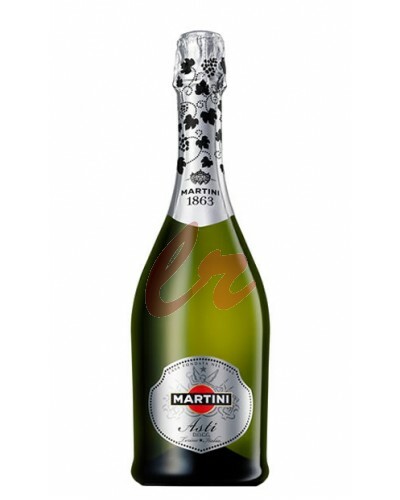 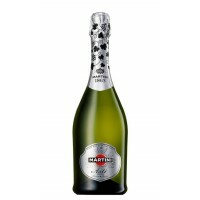 Fre..
Martini Asti has scents of fresh grape, melon, peach and brioche. 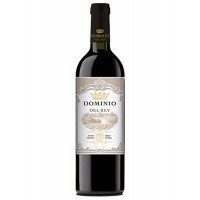 Sweet, smooth, intense and elegant..